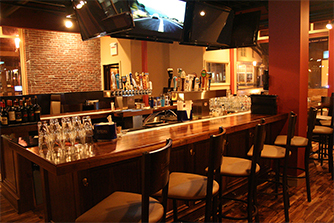 Our comfortable dining environment is complemented by our wraparound bar featuring 36 beers on tap, including a large selection of craft beers. 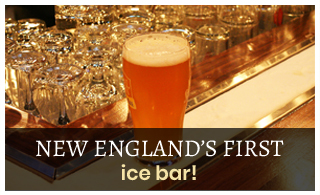 Keep your drinks cold in New England’s first ice bar! 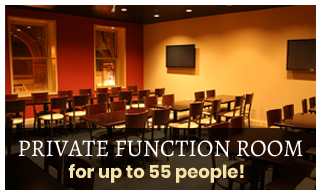 We also offer outdoor seating.